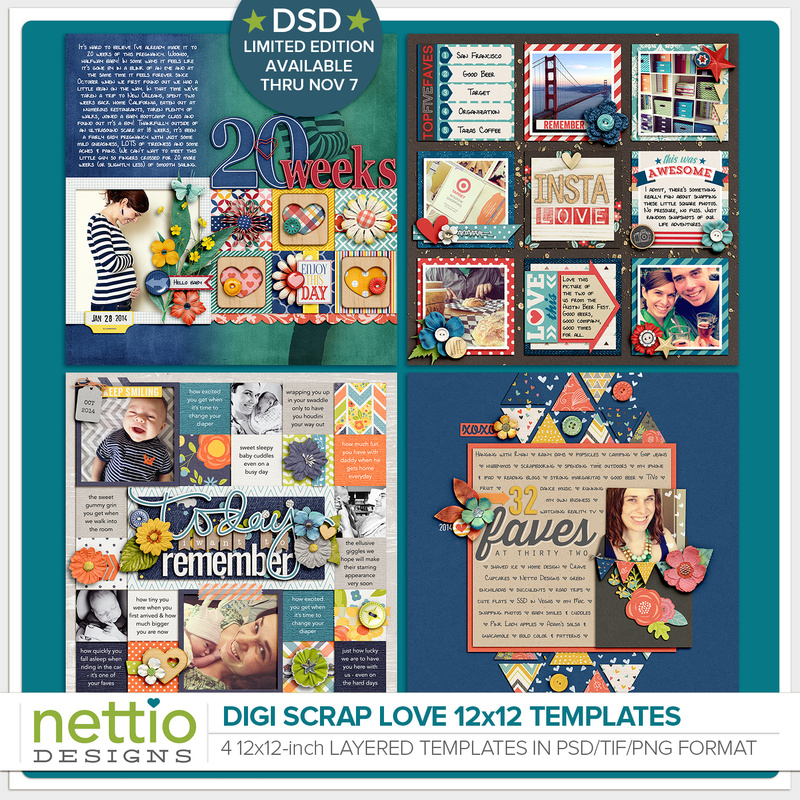 All-New DSD Limited Edition Templates Available Now! In honor of this weekend’s festivities, I wanted to let you know about a special offer I have going on here at Nettio Designs. 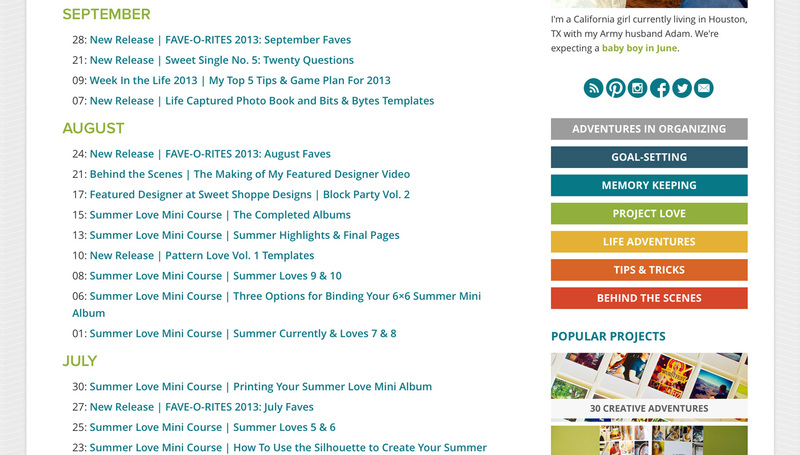 You may know that at the end of last year I made the decision to retire as a digital scrapbooking template designer. While I don’t regret my decision and know it was 100% the right choice at the time, that doesn’t mean I haven’t missed designing this year. So in honor of Digital Scrapbooking Day, I’ve put together an all-new set of four 12×12-inch digital scrapbooking templates in my signature paper-lovin’ style and I am offering them as a limited edition available only through Friday, November 7th. 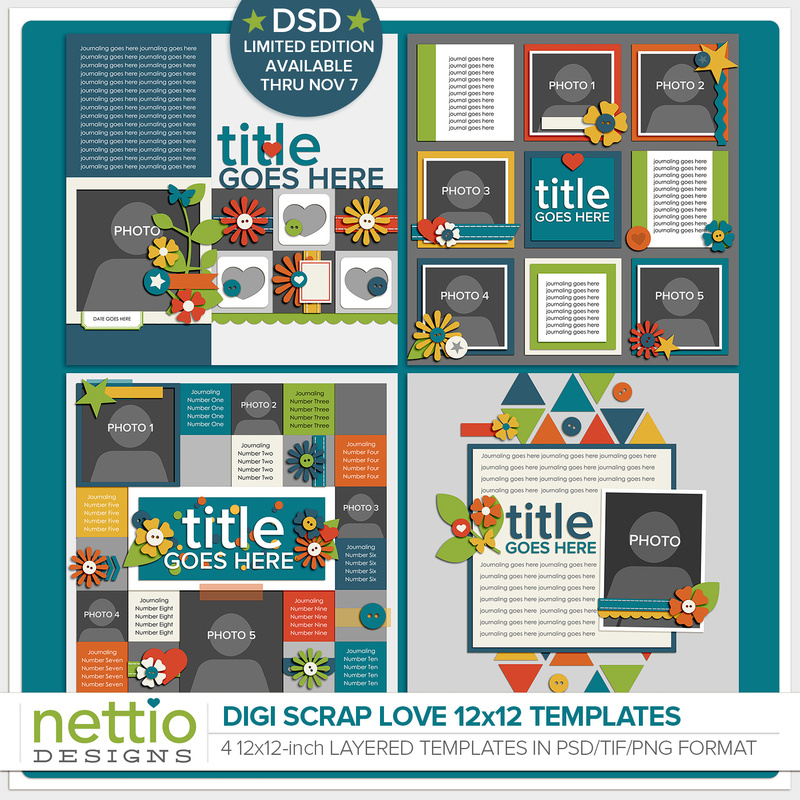 The Digi Scrap Love 12×12 Templates are the only single page 12×12 layouts I’ll be releasing in 2014 and they’re only available until Friday, November 7th, so if you’ve been jonesing for some Nettio Designs templates, grab them while you can! I’m back! Excuse me for a moment while I dig myself out from under burp cloths and dust off my laptop. Oh man, I’m not even sure what to say about these last three months other than they have simultaneously felt like the longest and shortest three months of my life. I guess having a new baby will do that to you, huh? In case you hadn’t heard, Adam and I received an extra special Father’s Day gift this year with the birth of our our little guy, Ryan Davis, on Sunday, June 15th. My due date was June 16th so it wasn’t entirely a surprise but it did work out to be perfect timing since we’d just picked up my mom at the airport the night before. My labor was thankfully what the nurse referred to as “easy and straightforward,” despite a new-to-us on-call doc who insisted on waiting to send me to the hospital because she in her words she “didn’t want us to be there waiting forever.” All I can say is huge props to the ladies who go all-natural for child birth because by the time we arrived at the hospital I was already 6 cm dilated and more than ready for an epidural. Just three hours and nine pushes later he was here! But I’d heard from a lot of people that around six weeks things start to gel and I’d say that been true here as well. The turning point for me was actually when Ryan started to smile because it transformed him from this raging milk monster (I say with love, haha) into an actual tiny human. And it’s only gotten better since then. Now at almost twelve weeks he smiles and coos and faux giggles and it’s so neat to watch the wheels in his little brain turn as he tries to make sense of this big world we live in. One of my biggest lessons from this whole new motherhood experience has been a reminder of how important my business and creative adventures are for my mental sanity. While I love our little guy, there’s only so many diaper changes and feedings I can do before things start to feel like a real-life version of Groundhog Day and well business and branding and design are things I do for fun. What exactly my business will look like moving forward or how I’m going to make it all work yet, I don’t know. But I will most definitely be making some tweaks and simplifying but I will share more details about that when I know for sure what I want to do. In the meantime I have some new products in the works as well as some fun posts planned for here at Nettio Designs. I’ll warn you, September will likely lean a bit baby heavy because it fits with the product I have planned, but I promise it will not be all baby all the time here moving forward. My dad actually asked me the other day if now that I have a baby will my scrapbooking be all about him, since I’ve always been against that, to which I answered, “No way!” I’m still just as committed, if not more so, to telling my story. That is and always will be at the heart of why I scrapbook. The fact that I’ll now have adorable baby photos to scrap as part of that now is just icing on the cake. And with that I’m going to wrap this up because I have a little man who’ll be looking for milk very soon, but first I wanted to say thank you to each and every one of you who have stuck with me through this whole Nettio Designs journey. With being pregnant, stepping down from Sweet Shoppe Designs and trying to find my own way with Nettio Designs & Kickass Scrapbooking, it’s been a bit of a crazy year for my business, but right now I’m feeling optimistic and excited for this next phase in my journey and I hope you’ll come along on this next adventure with me. a) Our little guy arrived sometime between when I wrote this on Friday and today and I am currently hanging out at the hospital or cuddling at home with our new babe. b) The little guy has stayed put and I’m at my scheduled Monday morning doctor’s appointment to finalize plans to smoke him out. As I’m writing this Friday morning, my gut is saying the likely scenario is b because he seems quite cozy in there at the moment but who knows! The whole “waiting for an unknown arrival date” is quite nerve wracking! What I do know is baby or not, today marks the official start of my maternity leave. To be fair, I’ve largely cut back since iNSD when my energy crapped out and maneuvering my laptop around my growing bump became increasingly uncomfortable. But I didn’t want to disappear completely without popping in real quick to let you know my plans for the next few months. 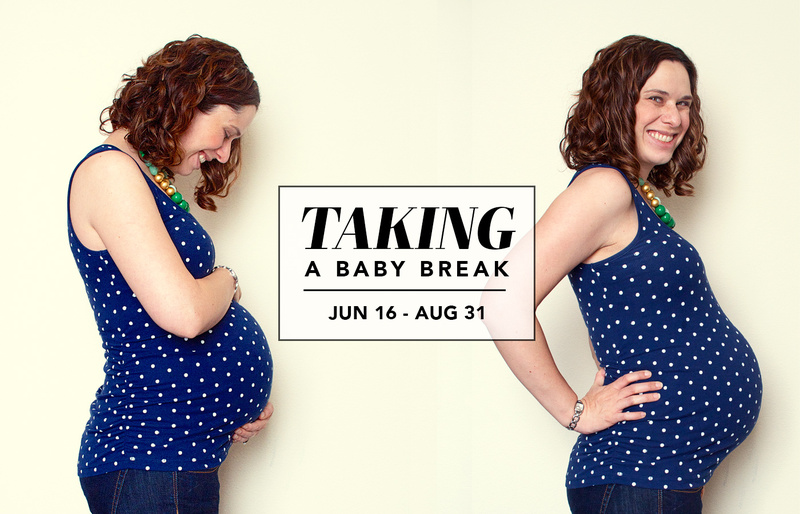 My current plan is to take the summer off from now through the end of August for my maternity leave. That means there will be no new posts at KickAss Scrapbooking between now and then, but I figure that fits nicely with the slow summers in scrapbook-land when you’re all out soaking up the sun anyway, and will allow me to come back in the fall ready to go when things pick up again. In all honesty I’m not exactly sure what this space will look like when I return – in a good way! I’ve been a child-free scrapbooker for the past eight years and while I’ve loved every minute of it, I’m definitely excited to be starting on this new life adventure and I’m of course curious to see if/how it changes my approach to scrapbooking and my business. In the meantime if you’d like to keep up with me over the summer, you can find me on Instagram, pinning up a storm on Pinterest or possibly sharing the occasional post here on Nettio Designs. No promises for regular posting when I have an adorable baby to tend to, but if it’s going to happen, this is where it’ll be. For now, enjoy your summer and I’ll see you when I return in the fall! Ever Wanted to Take A Class With Me? Ever wanted to take a class with me? Well, as of today, you can! 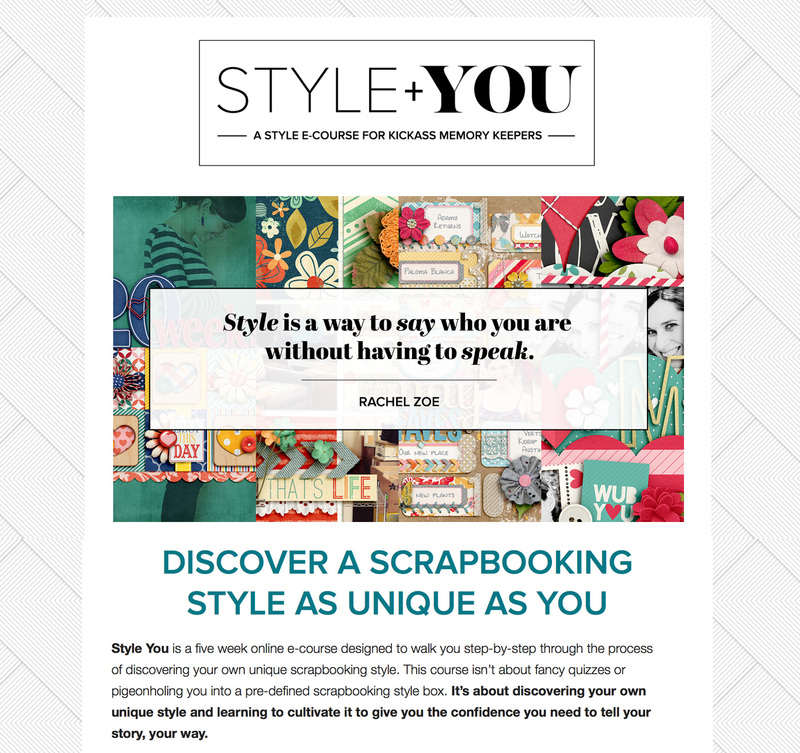 Over at KickAss Scrapbooking, I just launched my very first e-course, Style You. This is a class I’ve been wanted to do since long before I ever started designing templates at Sweet Shoppe Designs so it’s a pretty exciting day that it’s finally here! Style You is a five-week online course where I’ll be serving as your Style Sherpa, guiding you through the process of discovering your own unique style. If you’ve ever been curious about my own style process or how you can get your own kickass style that stands out from the crowd, check it out! 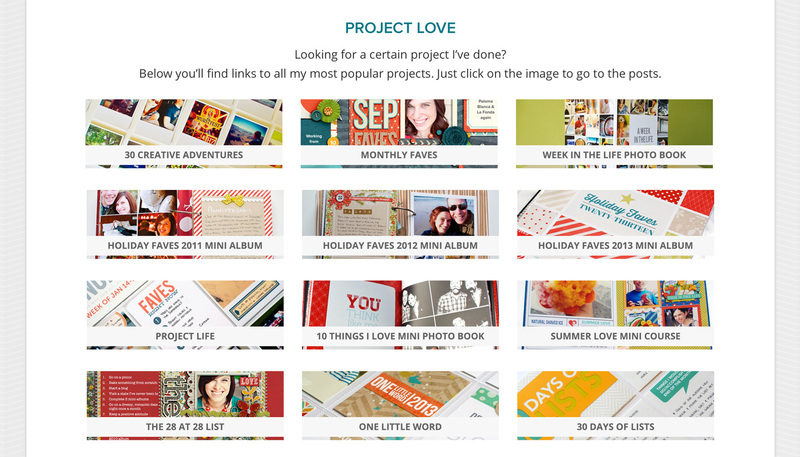 You can see the post at KickAss Scrapbooking here or sign up for Style You here. Back in December I made the decision to step down as a designer at Sweet Shoppe Designs and retire as a digital scrapbooking template designer. Because of the rushed end-of-the-year holiday timeline, I’m sure it seemed like a bit of an out of the blue decision to a lot of you. But the reality is, this was something I’d been mulling over for a good six months to a year before I actually took the plunge. As many of you have guessed, yes, my decision to step down as a template designer was related to the little boy we have coming our way in June. But I’d say the baby was much less the reason and much more the catalyst for me to actually take action on a long pushed aside dream. You see, I never set out to be a template designer or even a digital product designer. In fact, for many years as a scrapbooker I swore I would never be a designer. My passion for scrapbooking has always been telling stories in a creative way and as anyone who’s followed any designer knows, scrapbooking tends to be one of the first things that goes when you become a designer (the irony, right?). But as I shared more of my layouts as a Sweet Shoppe SugarBabe, along with an occasional freebie template here and there, I started to get more and more requests from digital scrapbookers for templates using my designs. 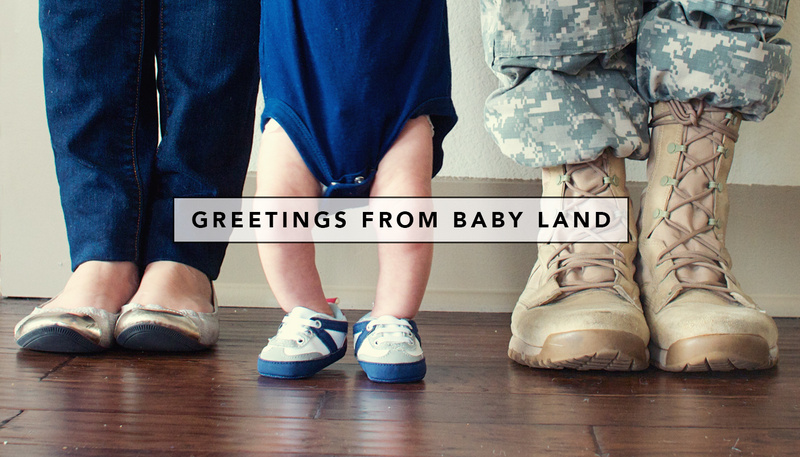 And since I’d always wanted to own my own business and having a mobile, online business as a military wife seemed like a smart idea, I decided to take the plunge. What a lot of people don’t know, is that prior to launching Nettio Designs in February 2011, I sketched out a plan for another website. A place where creative tech-lovin memory keepers could go to be inspired, connect, and fully embrace a spirit of creativity and adventure in their lives. And I called it, KICKASS SCRAPBOOKING. But for many reasons, the timing didn’t feel right. If I’m being honest, I didn’t feel ready. So in the meantime I took what I felt was the “safe” route and opened up Nettio Designs selling digital scrapbooking templates, eventually became a designer at Sweet Shoppe Designs and spent the last 3 years learning, growing. All the while knowing in the back of my head that one day this would be the direction I would want to go. One day I would be ready. And I’m beyond thrilled to say that today is that day. Now some would probably say that starting a new business venture with a baby on the way isn’t the smartest move. That it would have been safer to stay the course and grow what I had already built with my template business. But the way I see it, if come June, my life is going to get crazy and my time turned upside down, then I want to make sure the time I do have available is being used for something I am truly passionate about and for me, that extends WAY beyond designing templates on a weekly basis. What I most want to do is empower digital, hybrid & paper scrapbookers alike to step outside their comfort zone, embrace creative adventure and capture their story in a kickass way. Which is exactly what KickAss Scrapbooking is all about. So if you’ve ever felt bored with the stories you tell, felt like all your layouts look the same, or are just ready to take your scrapbooking to a whole new level beyond templates, go check out KickAss Scrapbooking. Over there you’ll learn much more about my vision for the site as well as details on how you can get your very own copy of the KickAss Scrapbooking + Lifestyle Manifesto which will give you a much clearer (and prettier!) picture on what kickass scrapbooking is all about than I can squeeze into here. 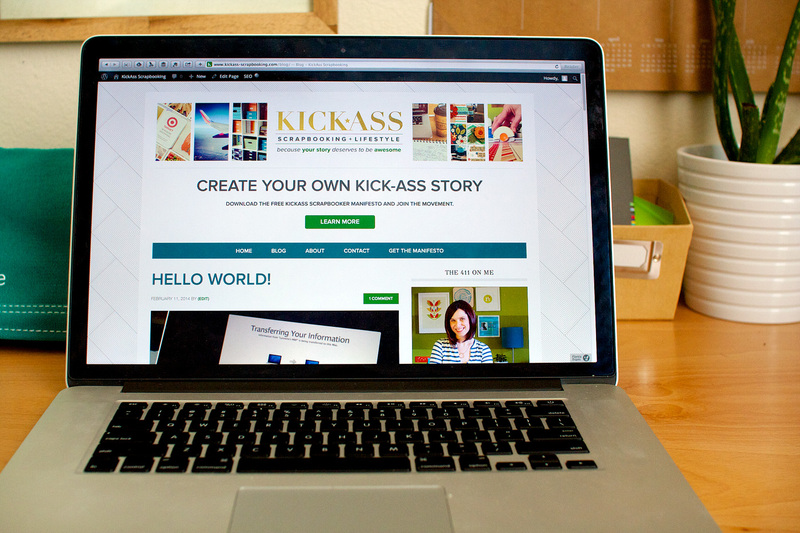 1) What does the launch of KickAss Scrapbooking mean for Nettio Designs? All good things I hope! Moving forward my main scrapbooking-related focus will be at KickAss Scrapbooking, but I will be keeping the Nettio Designs site as a personal playground for my own creative & life adventures. 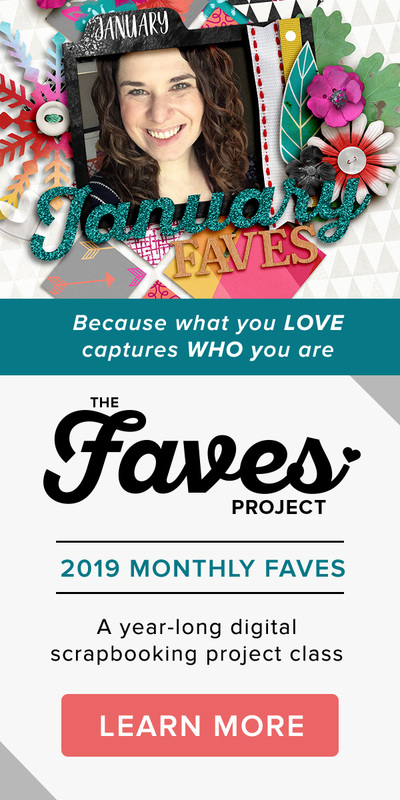 So if you want my best scrapbooking tips & tricks, you’ll now find those at KickAss Scrapbooking, but if you’re curious about my behind-the-scenes adventures, you’ll find those here. 2) Does this mean we won’t see digital scrapbooking templates from you anymore? Yes and no. I will no longer be offering digital scrapbooking templates on a regular basis or as individual products. But you may occasionally see templates from me as part of a larger product when it makes sense. 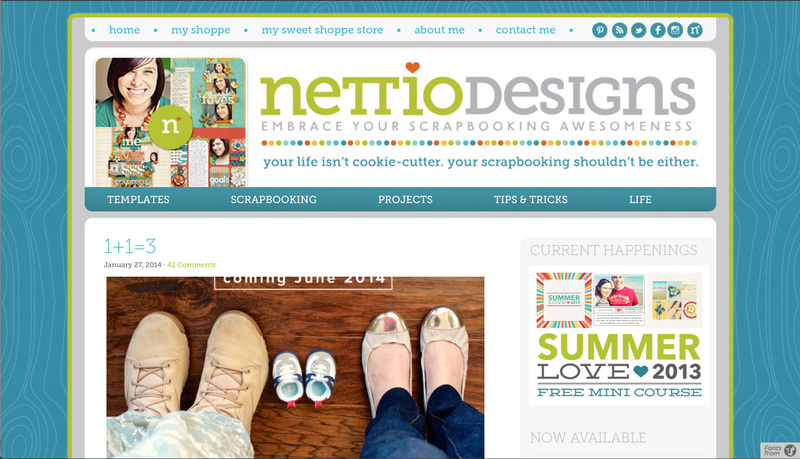 3) If I previously subscribed to Nettio Designs News, do I have to sign up again at KickAss Scrapbooking? Nope! 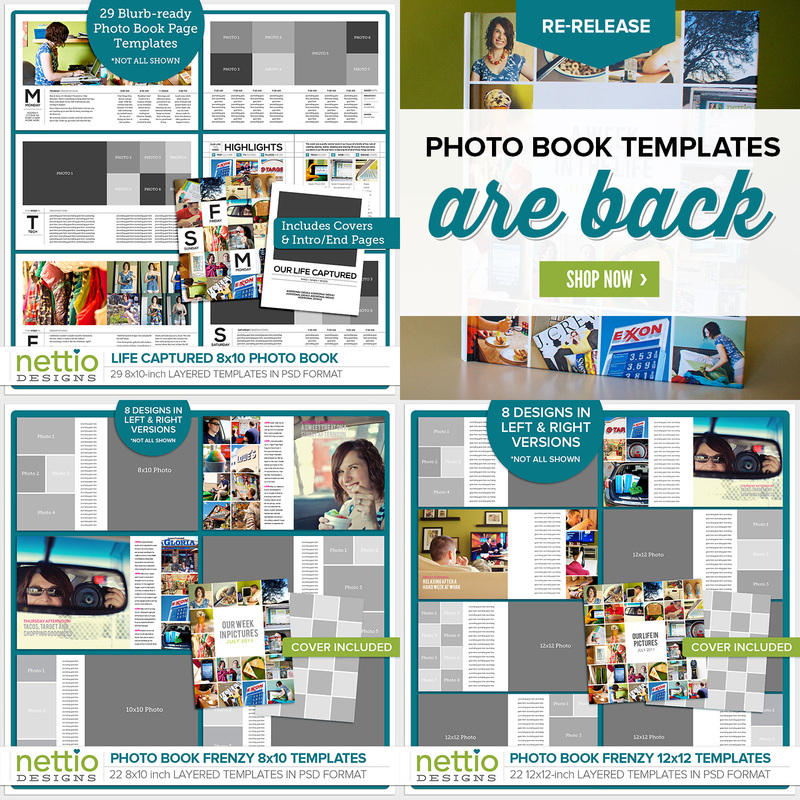 The previous Nettio Designs News email list has been merged with KickAss Scrapbooking which means if you are a Nettio Designs subscriber excited to join me on this kickass adventure, you’re all set. 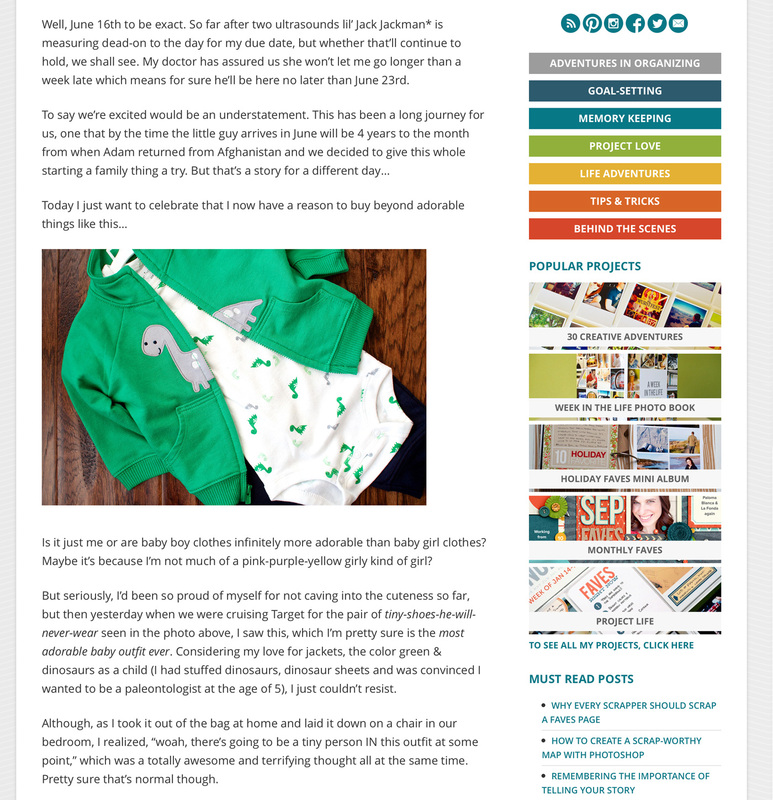 In fact, you should have received an email from me this morning letting you know about KickAss Scrapbooking. If you didn’t, it means you aren’t currently subscribed to the Nettio Designs list and you’ll need to sign up again over at KickAss Scrapbooking. Not interested in KickAss Scrapbooking? No worries! Simply click the unsubscribe link in your email and you’ll be removed from the list. 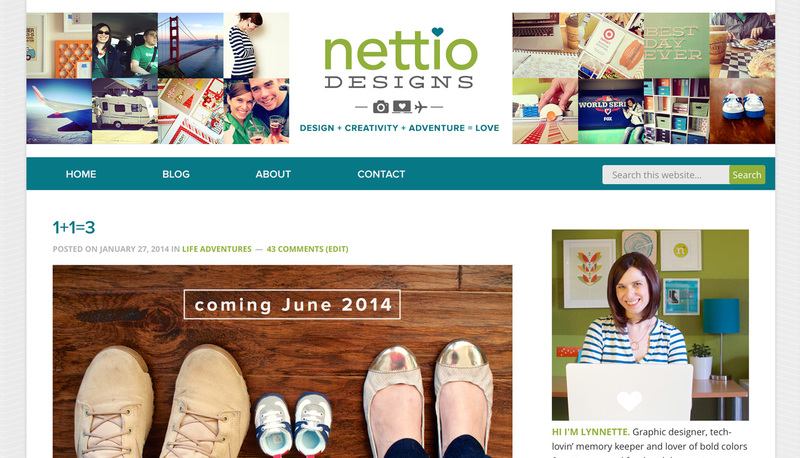 4) Will I still be able to receive Nettio Designs blog posts through email? 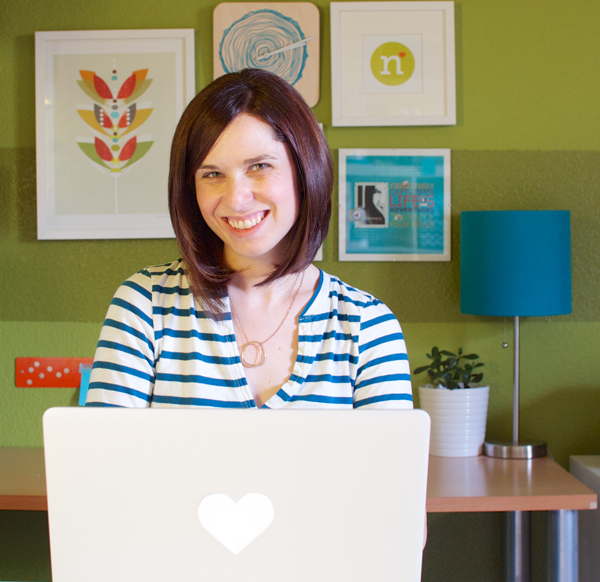 No, I will no longer be sending Nettio Designs blog posts out via email. So if you want to keep up with what I have going on here at Nettio Designs in addition to KickAss Scrapbooking, you’ll need to subscribe directly to the Nettio Designs RSS feed using a feed reader. I personally recommend Feedly. Now, what are you waiting for? Head on over to KickAss Scrapbooking and check it out! I can’t wait to have you join me on this new kickass scrapbooking adventure! If you happened to stop by Nettio Designs of late, you may have noticed the site’s been in maintenance mode all week. That’s because the web-coding elves, aka me, have been busily working behind the scenes on a fresh new look for Nettio Designs! Like most web design projects this one took on a life of it’s own, but considering how long it’s been on my to-do list it feels good to finally check this baby off as done. My goal for this redesign was two part: a) to give the site a fresh modern new look that feels more me and b) to make the site easier to navigate for you. 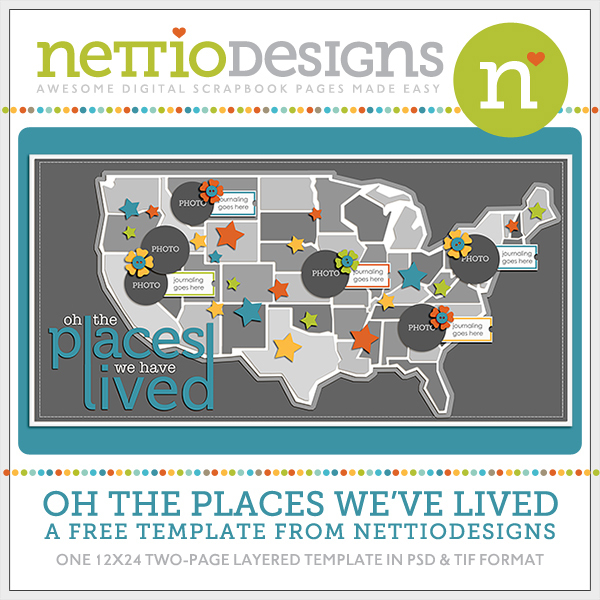 If you’re reading this post in a feed reader or email, I highly recommend popping over to Nettio Designs to check it out! There’s a bunch of new features you won’t see from the screenshot alone. And if you aren’t seeing the new design, you may have to clear out your browser cache so that it serves up the new images instead of the previously saved ones. 1) A Responsive Design: The site has been rebuilt from the ground up on a new framework and child theme (Genesis Framework with the Dynamik Website Builder child-theme for those of you who like to know those things) which means it’s now fully mobile responsive. What this means in the real world: the design will adapt to display for whatever size device you happen to be browsing on whether it’s a laptop, tablet or smartphone. As a Mac/iPad/iPhone lover who does the majority of her browsing these days on mobile devices this was really important to me and well worth the extra time and effort to make it happen. 2) Updated Sidebar Links: The blog sidebar not only has a new look but has been updated to make it easier for you to find all my best content including: links to my main blog categories, my top 5 most popular projects and a list of must-read posts, chosen by yours truly. I’m also really proud of the new Archives page which not only made me realize I blogged more last year than I thought, but should also make it much easier for you to find that specific post you know exists but aren’t sure where to find. 3) A New Project Page: In addition to the popular project links in the sidebar, there’s now a dedicated projects page where you can find images and links to ALL of my projects included Week In the Life, Holiday Faves and much more. Check it out here. 4) The Nettio Designs Shoppe is Officially No More: Yes after three years, the Nettio Designs shoppe is officially closed for business. A few of you had discovered you could buy really really old products through the store and while I appreciate the support, it was time for the templates to go. All product links now redirect to the shoppe homepage where there’s a friendly note about my retirement as a product designer and to stay tuned for what’s next. Of course there’s still a few tweaks I’d like to make (aren’t there always? ), like an updated About page, a Work with Me page, a project category with all my digital layouts and some more category customization, but for the most part I’m super happy with how it turned out. It feels fresh and new and makes me excited to share in this space once again. Phase 3: The launch of something completely new which I promise I will spill the details on very soon. For now I’m going to take a break from the world of web coding and try to remember what it’s like to speak in a language that doesn’t involve CSS, PHP or HTML…and maybe take a shower, haha. If you happen to stumble upon anything wonky with the design, feel free to leave me a note below to let me know.